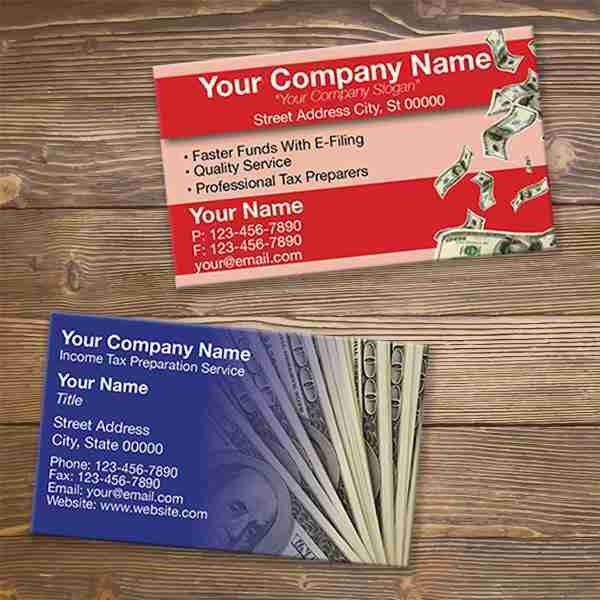 Choose from a variety of custom products: banners, business cards, posters, and more. 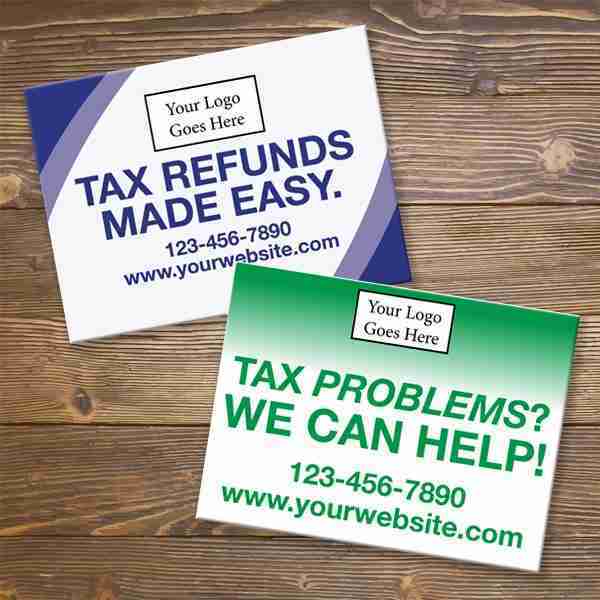 Let them know what’s new with your tax business with custom EDDM® mailers. Interact with them through social media networks with special offers, sweepstakes, and more. Don’t miss out on powerful tools like email marketing, landing pages, and more. 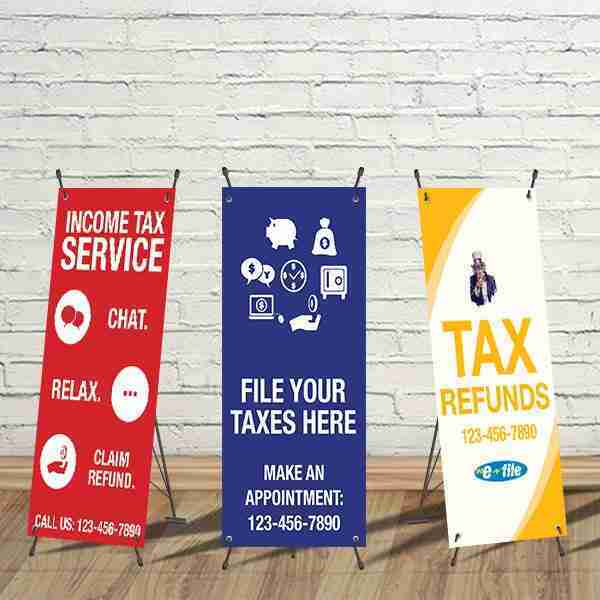 Grow your Tax and Accounting Business clientele with our One-Stop Shop Solution for all your Tax Marketing Print Products and Services needs. Build the Tax and Accounting Business you’ve always wanted. 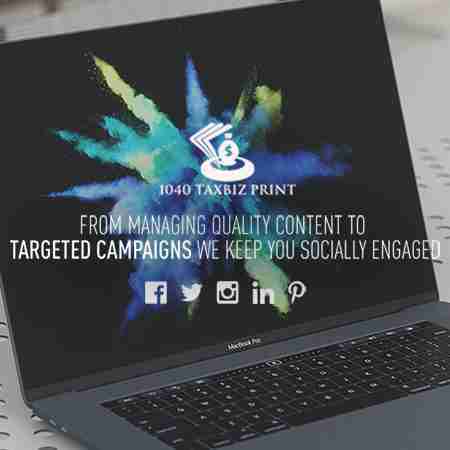 Drive new and current clients to Tax Marketing Services’ Social Media for tax business owners and create new customers with engaging and sharable social media content. Protect your online reputation by monitoring and responding to customer feedback. Amplify your social media marketing with powerful sweepstakes and email list building. 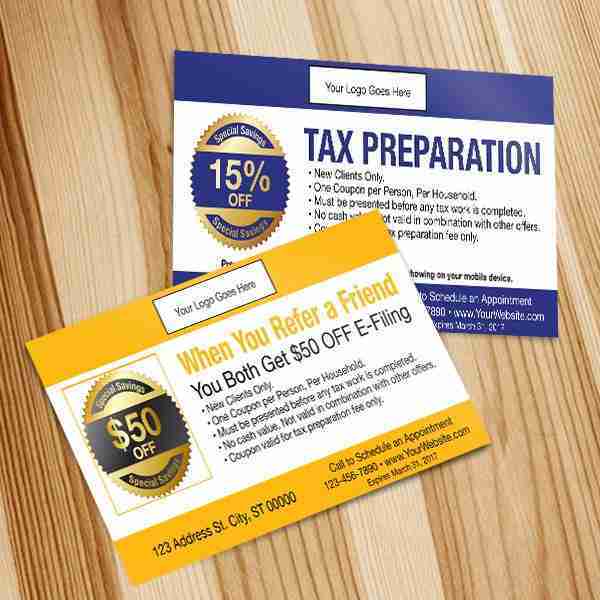 Increase new and returning customers with social deals that also build email lists to, ultimately, build your tax marketing online. 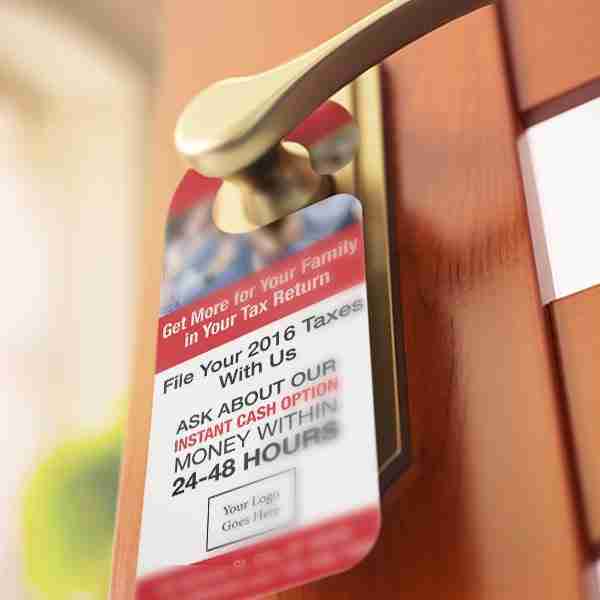 Our EDDM® (EveryDoorDirectMail®) services provide effective target marketing with custom template designs to fit your tax marketing print needs. You can easily reach the customers who matter most by targeting specific local neighborhoods or ZIP codes. No mailing permits, mailing list, or experience is required. At Last! 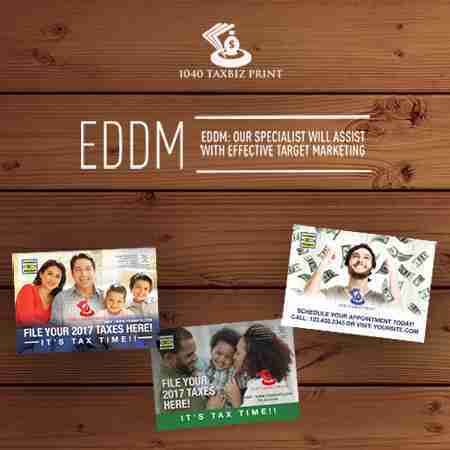 Discover how Tax Marketing Services gives you the exact steps to Drive new tax clients without losing money on ineffective marketing. Guaranteed! It’s as easy as 123! Our specialist will assist with effective target marketing with custom template design. 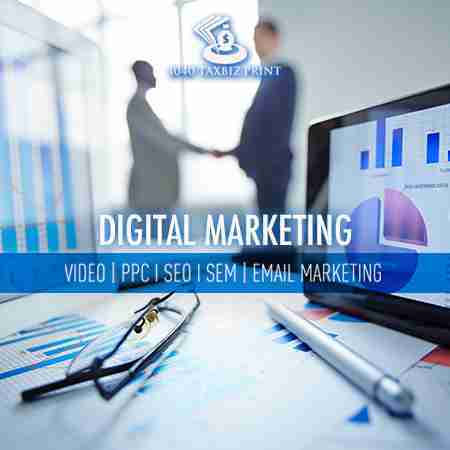 Broaden your audience and find your customers in the digital space. 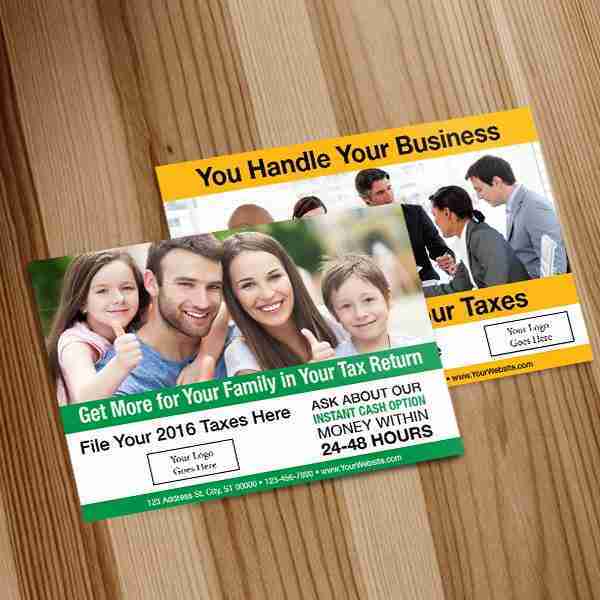 Marketing your Tax and Accounting business on the internet goes further than social media! Share your products and services in a fun, entertaining way with video animation. Consider improving your website’s search engine ranking by adjusting your SEO. Maybe even streamline your email newsletters with retargeting strategies. 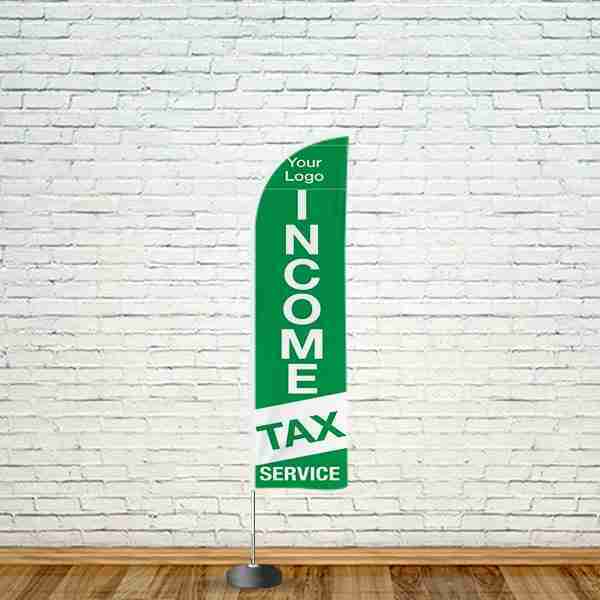 Tax Marketing Services can help you with all of these and more. 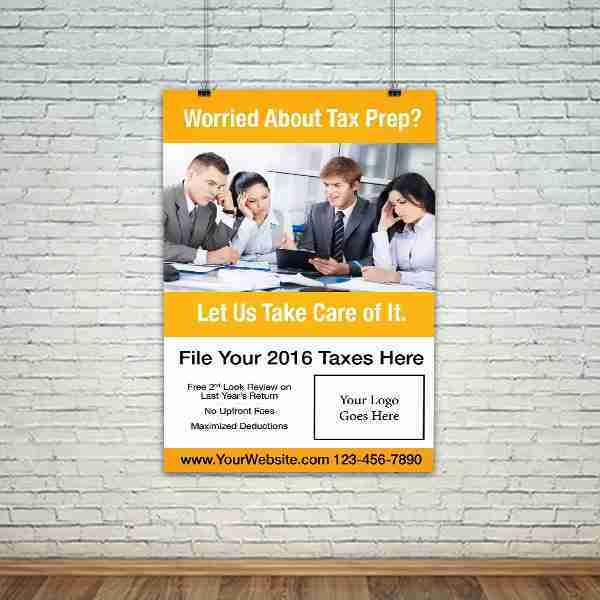 Browse through customizable print products specifically designed for the Tax and Accounting industry. Join our E-mail list to receive exclusive discounts on our products to help you save money on your marketing!